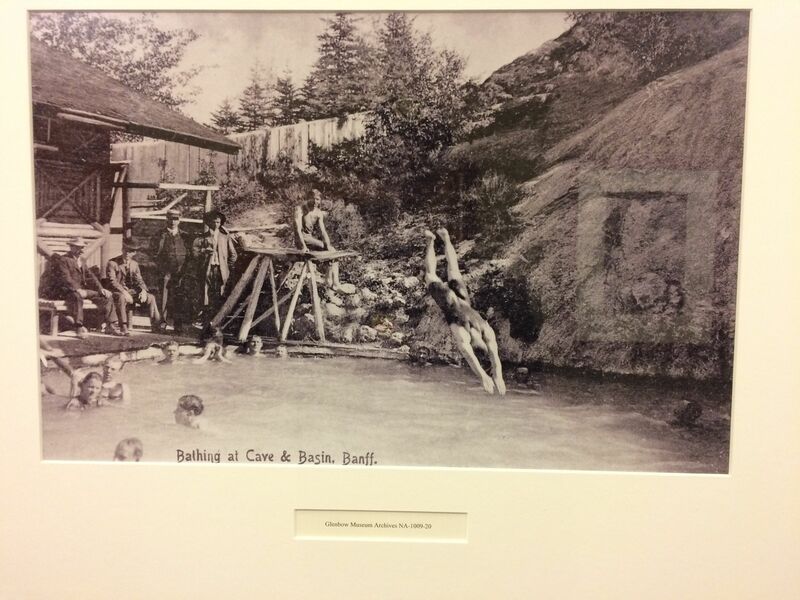 If you want to go hot springs swimming in the mountain parks of Canada, there are many places to dip. 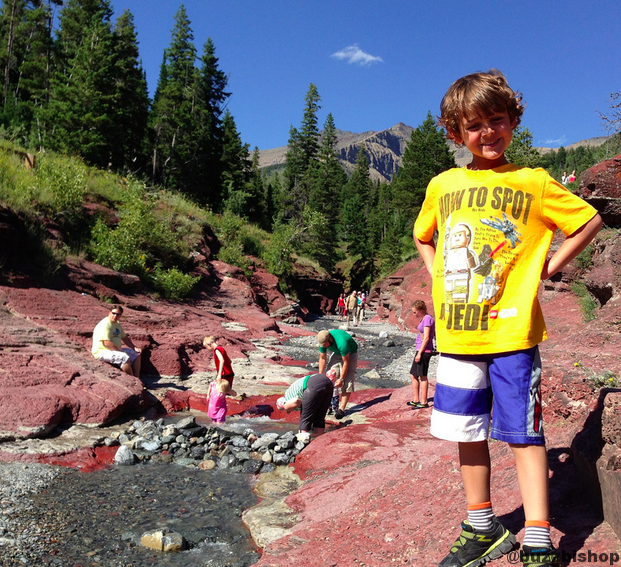 You can’t however, go swimming at the cave and basin – the spot that started it all. 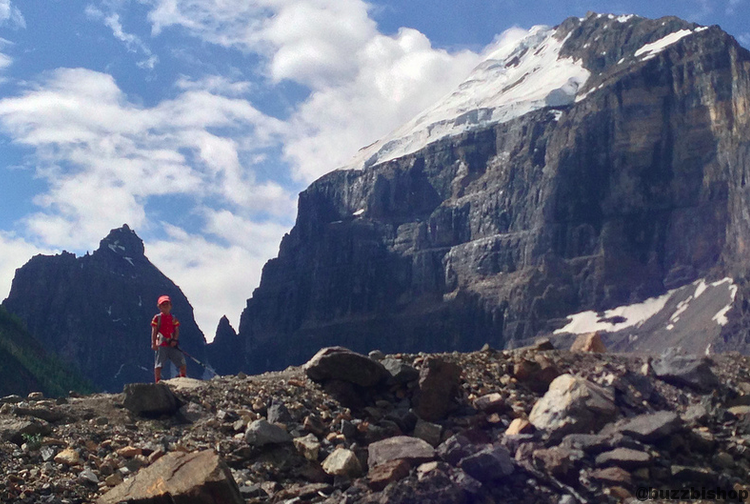 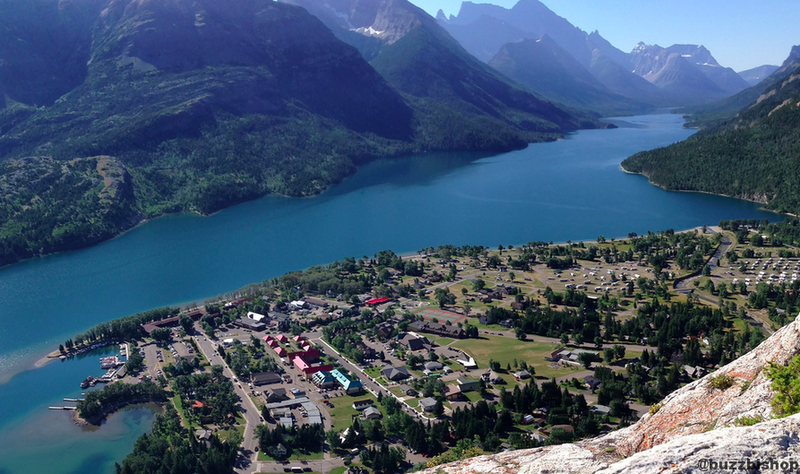 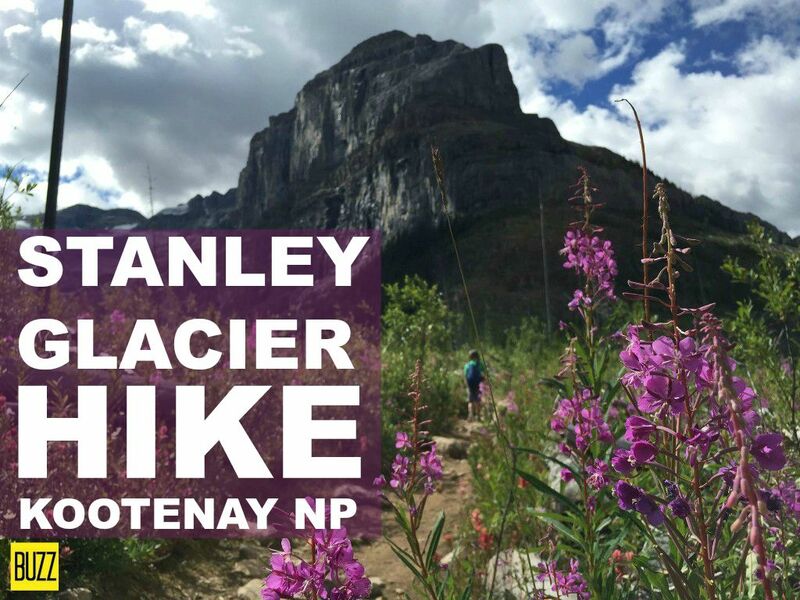 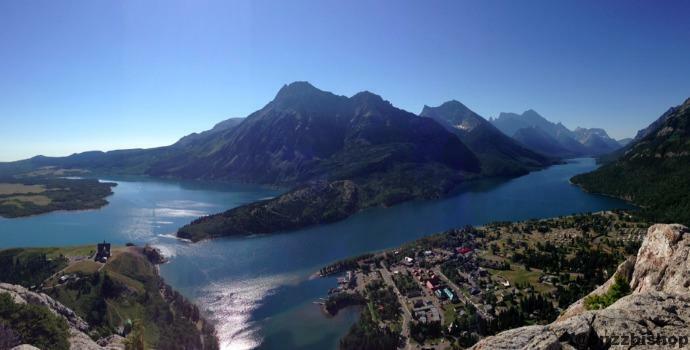 The Stanley Glacier Hike in Kootenay National Park is a challenging hike for kids and a rewarding one too. 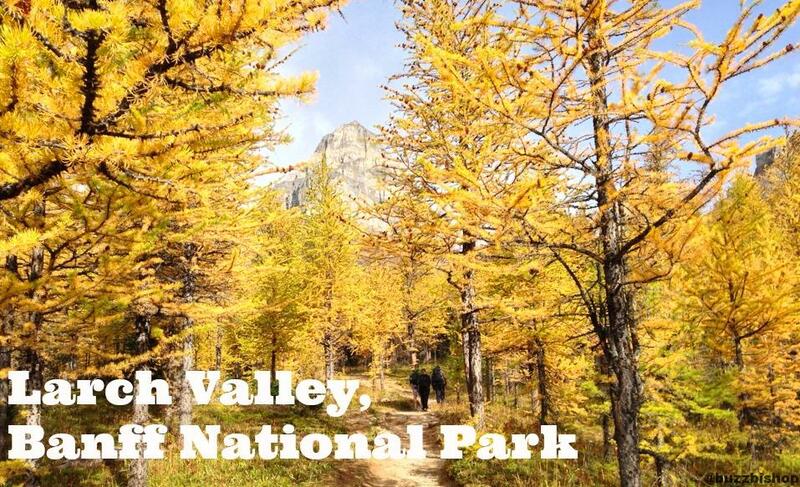 An 11km return trip promises a fossil hunt in a spectacular hanging valley.